In 2016, some 1,031,787 potholes were reported by drivers. Image: Bigstock. British drivers spend £1.7 billion repairing damage to their vehicles as a result of potholes every single year, according to new figures from WhoCanFixMyCar.com, online marketplace for car repairs and servicing. The figures have been revealed after the government said it will commit an extra £100 million to repair potholes around the UK. 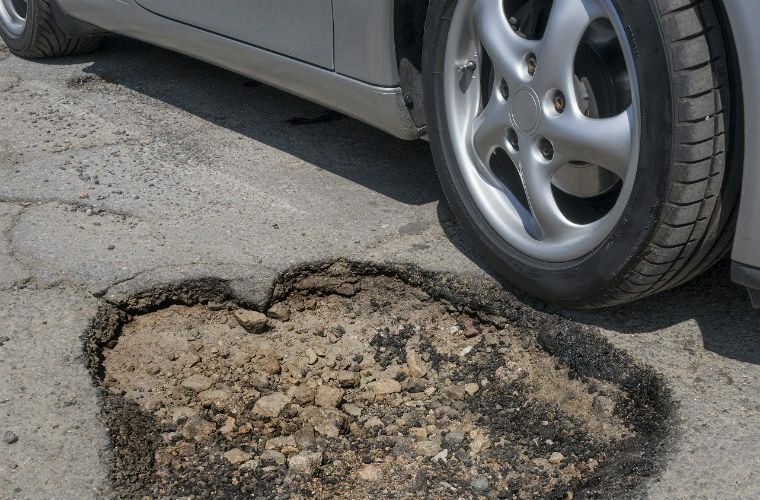 According to data from the company’s network of garages, the average repair cost for pothole damage, which can be anything from wheel realignment to steering rack repair as well as body work, is £157.75. With one in three drivers reporting pothole damage every year and more than 31 million cars on UK roads, more than 10.5 million drivers need repairs as a direct result of badly-maintained roads. Alistair Preston, Co-Founder of WhoCanFixMyCar.com, said: “The news that the government is offering an extra £10 million to councils across the country to tackle potholes is very welcome, but it’s a drop in the ocean compared to what potholes cost drivers every year. WhoCanFixMyCar.com is an online car garage and repair marketplace connecting nearly 11,000 garage and repair centres with drivers around the UK. The site is used by more than one million users and recently processed more than 155,000 quotes through the site in one month. 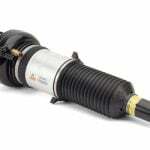 For further information about WhoCanFixMyCar.com, select ‘more details’ below.